The PS4 has been the dominant console this generation, outstripping its rivals like the Xbox One in terms of sales and popularity. 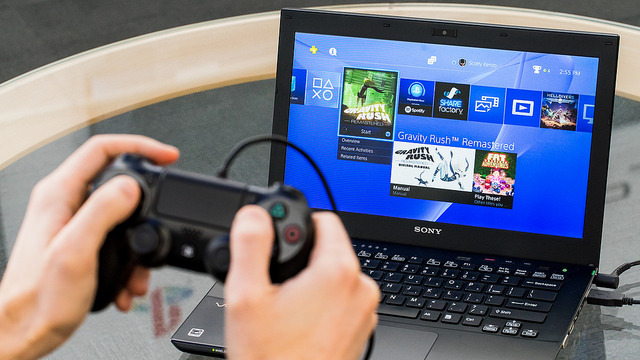 And now Sony has updated the PS4, adding oft-requested features by PS4 users like the ability to appear offline on the PlayStation Network, and quite a few more to boot in its recent PS4 software update, which Sony has codenamed “Musashi”. 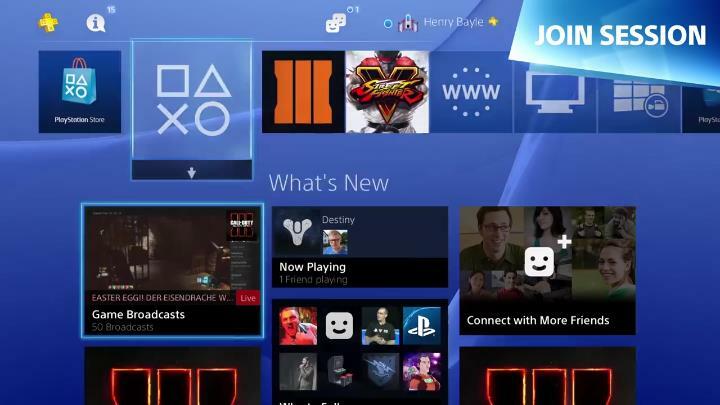 Here follows a list of the top new features in the April 2016 PlayStation update. A long demanded feature by the PS4 community is the ability to appear offline on the PlayStation Network, which Sony has now added with this latest update. This will no doubt be a boon for loners and those who just want to focus on a game of Until Dawn for instance without interruptions from pesky friends. Because no matter how great the PS4’s social features are, it is clear that one may want to “disconnect” from the real world every now and then, and it is clear that the “appear offline” functionality (found now on the profile tab, quick menu and login screen) will surely come in handy to many. Late last year Microsoft added one pretty cool feature to the Xbox One: the ability to stream video games to PC devices and play them on a computer screen, letting one’s family or significant other enjoy the TV for a change… Although some have criticized the Xbox One’s streaming feature, as its performance is not rock-solid, it is still no doubt a step in the right direction. And now Sony has added a streaming feature to the PS4, which has an advantage over Microsoft’s offering in that it also supports Mac computers as well as PCs. PS4 streaming defaults to 540p resolution (360p, 540p and 720p are the resolutions available) although it remains to be seen whether playing PS4 games on computers over a Wi-Fi network will be as smooth an experience as many are hoping.